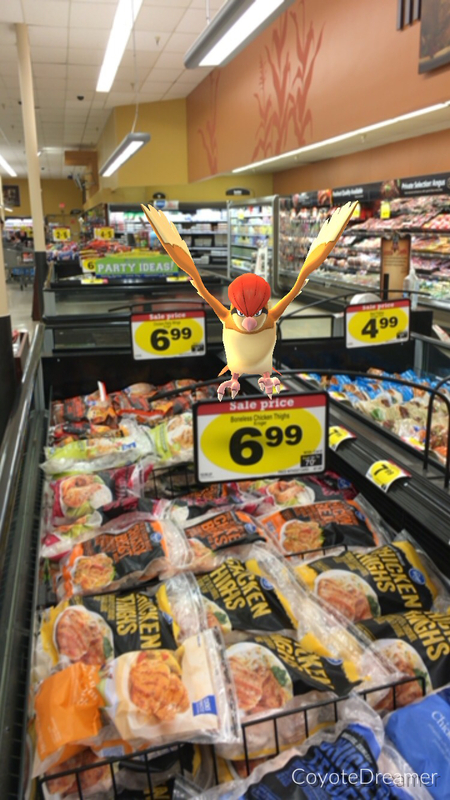 Just like almost everybody else on Earth, I have been enjoying the augmented reality game, Pokémon Go. I'm sure you've heard about it. There has been a lot of bad press for this game. It seems each week there is a new scolding article letting people know that they're having fun wrong. Most of it is clickbait fluff with no merit. When you have millions of people playing a game, there are bound to be negative incidents, but they are the exception, not the norm. I can assure you that I have not come across any dead bodies, I haven't been assailed in the dark by roving gangs hellbent on stealing my stuff, and I haven't driven into a tree while I was trying to capture a Pokémon. What I have had is a lot of fun while playing the game with my daughters, as well as by myself. Pokémon Go is a variation of a popular game available only on Nintendo handhelds. Having a Pokémon game on a non-Nintendo device is a big deal. The original games for the past twenty years have been role playing adventures where you play as a young trainer trying to catch all the Pokémon in your world while completing the story and raising your Pokémon for battle. There is no story mode in Pokémon Go, but the role playing has leaped off the screen and put the players in the role of trainer. Now we do all the capturing with our phones. As you walk around, the game will alert you to the presence of Pokémon that randomly appear on a simplified version of Google Maps. Once you tap on the Pokémon, the camera displays the world in front of you, but this time with a Pokémon character superimposed on the video. This is called augmented reality. Using your finger, you toss a pokeball at the Pokémon and cross your fingers. There's a lot more to the game than that, including leveling up Pokémon if you wish, and gym battles, but most players are content with the scavenger hunt aspect of the game trying to collect all 151 Pokémon. 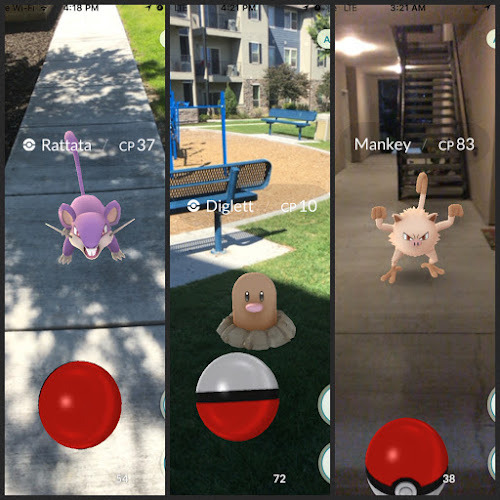 The game is a free download, and although it has available purchases, a thrifty player can find Pokéstops all over town (usually at parks, churches & landmarks) to stock up on free pokeballs without spending a cent. Exercise — It's not uncommon for me now to walk three or more miles every day while hunting down critters for my Pokédex. When I do it in the sun, that's a bonus. I've been cooped up for months because of a knee injury. This game came along at a good time during my recovery. I force myself to get outside, even with forearm braces if I'm ticking, to work that knee and get some much needed exercise. Exercise boosts the happy chemicals in your head that you need to beat depression's grip. Change of scenery — One thing very beneficial for depression is a change of scenery, especially if we have been house-bound for a while. Surrounding ourselves with new sights and experiences boosts our mood. New experiences are healthy for your brain. Socializing — Get out there now while you can. There is a wonderful camaraderie among players. It is not uncommon for players of all ages and colors to pass tips to each other and share locations of hard to find Pokémon. People are good. Go out and meet some of them. Even if all you manage is a knowing nod, it is still beneficial for depression to have positive experiences with other people. Fun is good — Despite the naysayers in the press, playing the game is fun. If it makes you smile, who cares if some grumpy journalist somewhere in New York City doesn't approve? Fight the urge to explore where you shouldn't. The game once put a Gastly in the middle of a train yard near my home. My ADHD mind wanted to hop the fence, but the adult in me didn't fancy explaining to the cops why I was trespassing. I opted to not hop the fence. For goodness sake, don't play the game while driving. It's tempting when your phone lights up and it's a Pokémon you haven't caught before, or you are within range of a Pokéstop to grab some goodies, so make the mental decision to NOT play the game before getting behind the wheel. This game gobbles battery life like a ravenous Snorlax. You can turn off AR mode when you're in a battle to conserve power. The servers often can't meet the demand of millions of players, so expect some lagging. However, if you've turned on battery saving mode, you can expect more hangs than usual. The game doesn't like dimming and undimming the screen too frequently and will become non-responsive. I turn that feature off. I am so glad I've been out there playing. Pokémon Go has turned into a defining cultural event that people will remember fondly in years to come. Even if you can't manage to shamble about too far, do what you can to participate in the excitement for yourself. 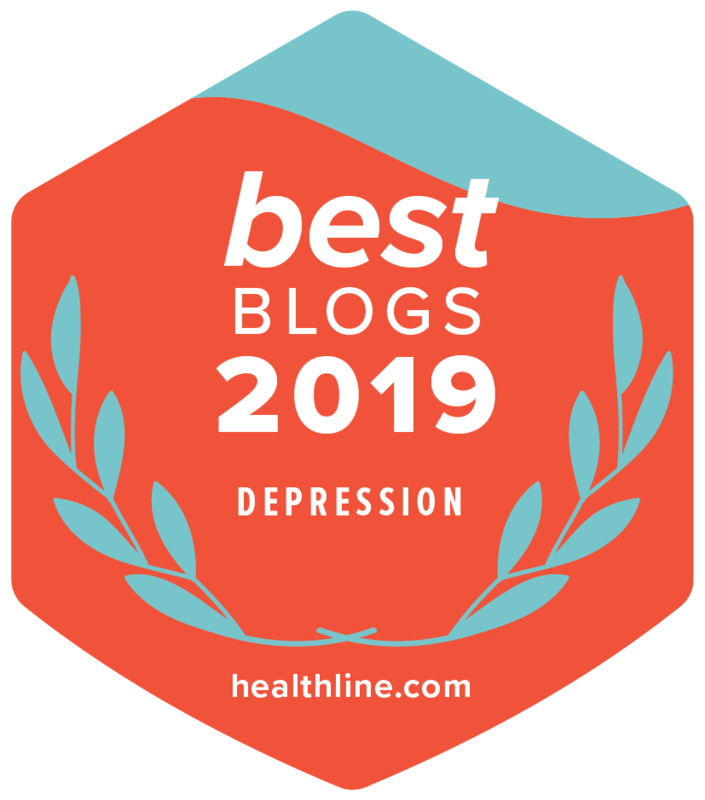 At the very least, you might find some relief for your clinical depression. UPDATE 8/3/16: I tweeted earlier today that the honeymoon period was over for me with Pokémon Go. Then I discovered this article. They do a great job of explaining the changes that make the game more expensive and less fun to play. All the benefits I mentioned above are still true, but I don't enjoy games with mandatory microtransactions. That's where Pokémon Go is heading. 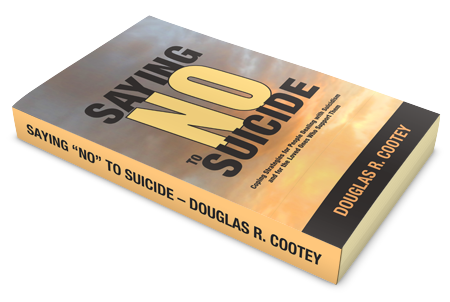 If you like tips on beating depression, you may like my book on fighting suicidal ideation. It's more fun than a barrel of Mankeys.